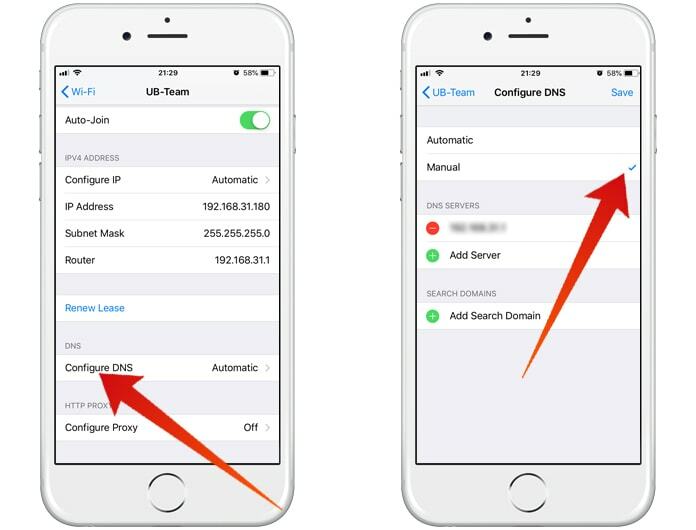 If you want to use Cloudflare DNS on iPad or iPhone, you’ll see that configuration for it is quite simple. This guide will explain the setup process in detail. Firstly, understand DNS. It associates an IP address (such as 2.4.2.4.) to a domain (such as UnlockBoot.com). This association and lookup process takes a while to finish. Hence, a quicker DNS provider can speed up DNS looks, and might result in a subtle improvement in World Wide Web usage. 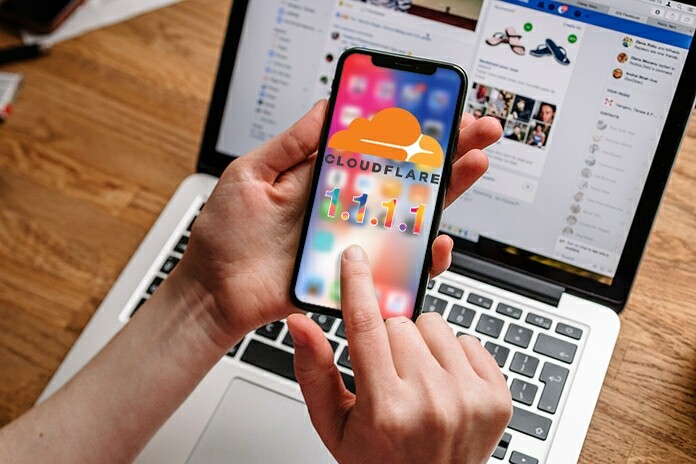 Also, when it comes to CloudFare DNS, the process is not logged with a user’s IP and the data is not used to target ads or sold, which increases privacy compared to other DNS providers. More info is available on the blog of CloudFlare. Understood? Let’s move on to seeing how to set up the same service for DNS on iOS. 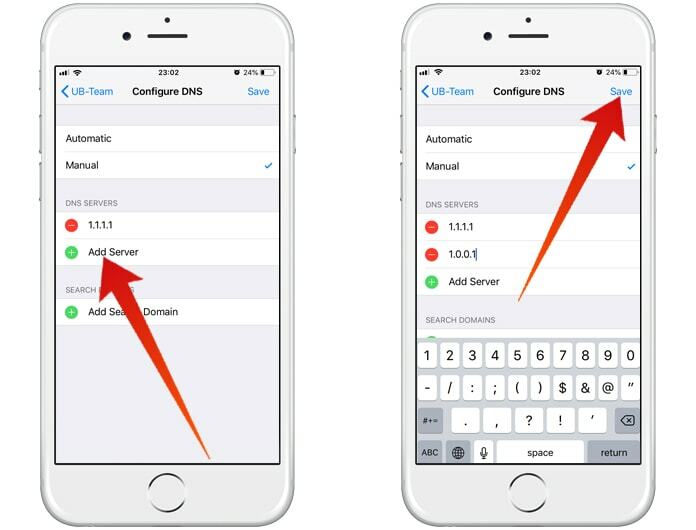 The DNS can be custom configured on any iOS device, regardless of make and mode. If you’ve configured DNS settings before, this process may look similar, but you’re going to use Cloudflare DNS IP addresses. Here’s what should be done. 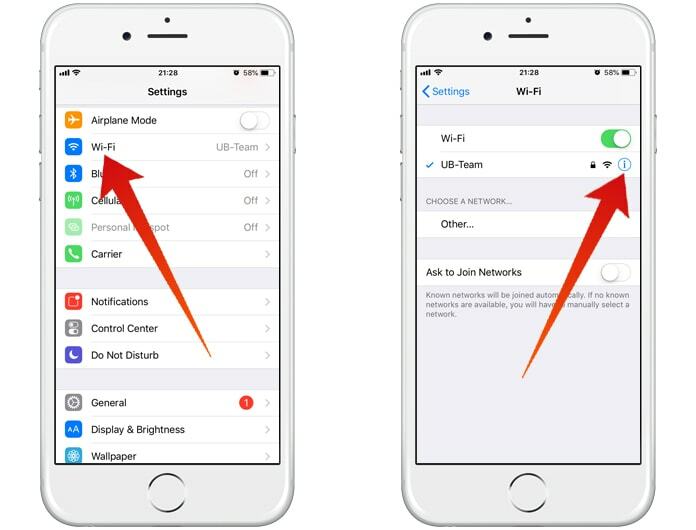 Step 1: On iOS device, go to Settings and after that tap “Wi-Fi” and then the “(i)” button beside the router name. Step 2: Beneath the section for DNS, tap “Configure DNS”. Step 3: Beneath Configure DNS section, tap “Manual. Step 6: Tap “Save” to keep DNS Cloudflare settings. Step 7: Go out of Settings and use device as normal. The DNS setting should work and not require a reboot. However, if you face issues, try clearing DNS caches or reboot your device. If you still don’t succeed, check if you entered syntax correctly, and if that too fails, delete entries and go back to default DNS. As a reminder, Cloudflare DNS won’t sell data of users, or use it for ad targeting, or log IP addresses. Whether or not that looks like something you’d love depends on your overall you about privacy. That said, it’s not a VPN that will encrypt communications, but offer some privacy during lookups and DNS related activities when the internet is used from an iOS device.